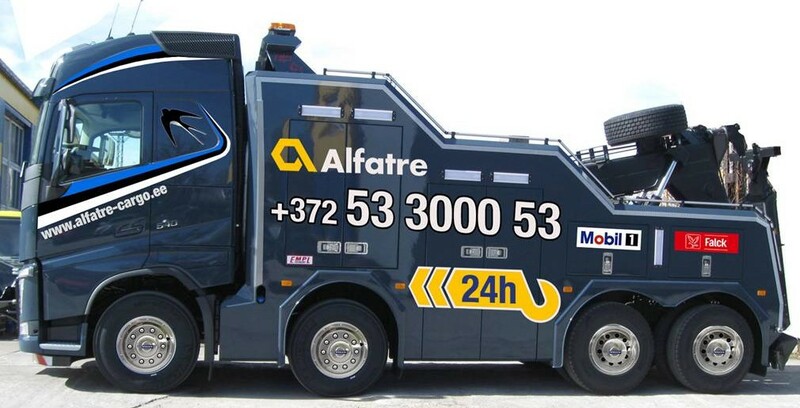 Tow truck 24h – quick towing service. The tow truck provides its services throughout Estonia and if necessary, anywhere in Europe. Contact us! You need a tow truck, especially in the case of an accident, if you find yourself unexpectedly on the side of the road or your car just needs to be transported to the car service. Tow services abroad and other services not listed in the price list are provided by a separate agreement. Towing service starts from the departure of the tow truck from 11 Teaduspargi, Tallinn and ends when it arrives at 11 Teaduspargi, Tallinn.